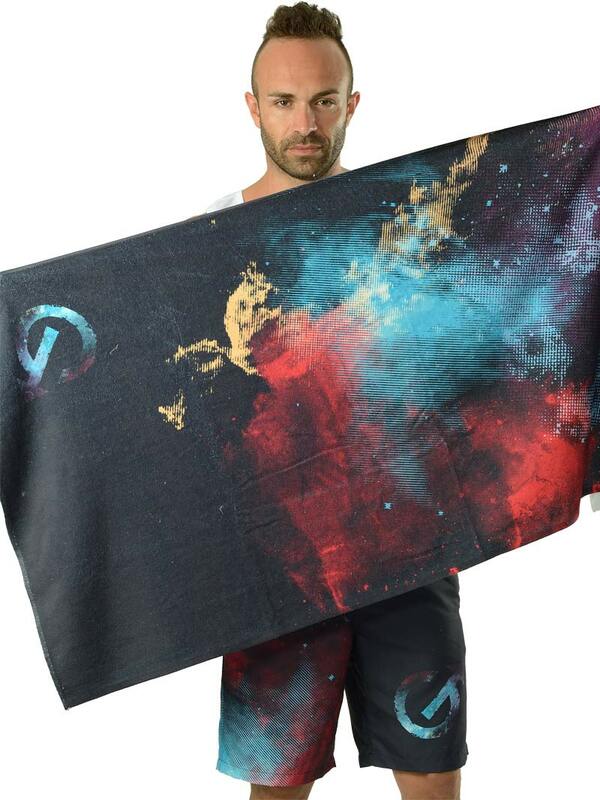 Relax by the pool or on a sandy beach with this Geronimo 1614x1 Dark deep space beach towel. Specially designed to be sand-resistant with vibrant non-fading colour printing will keep you dry all day long. Made from very soft blend of cotton and microfiber. 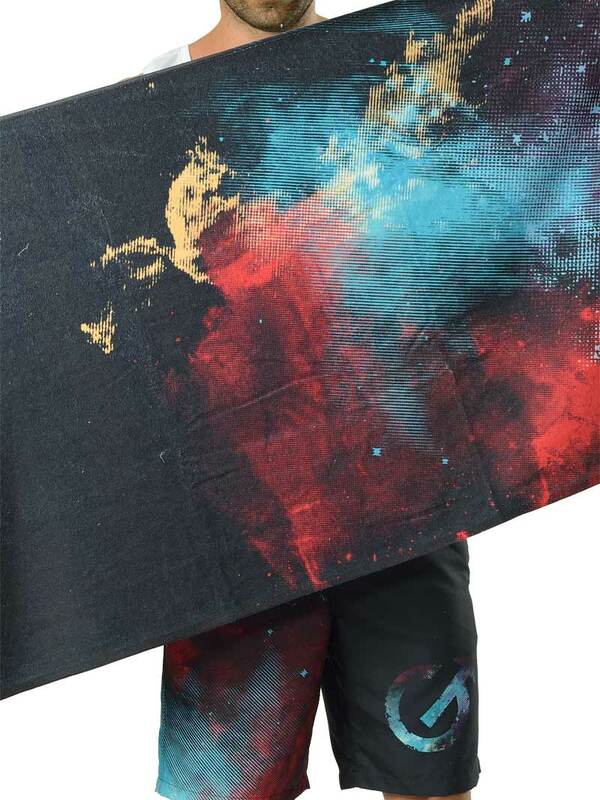 This cool multicolor beach towel is the perfect size to roll up and toss in your beach bag at. 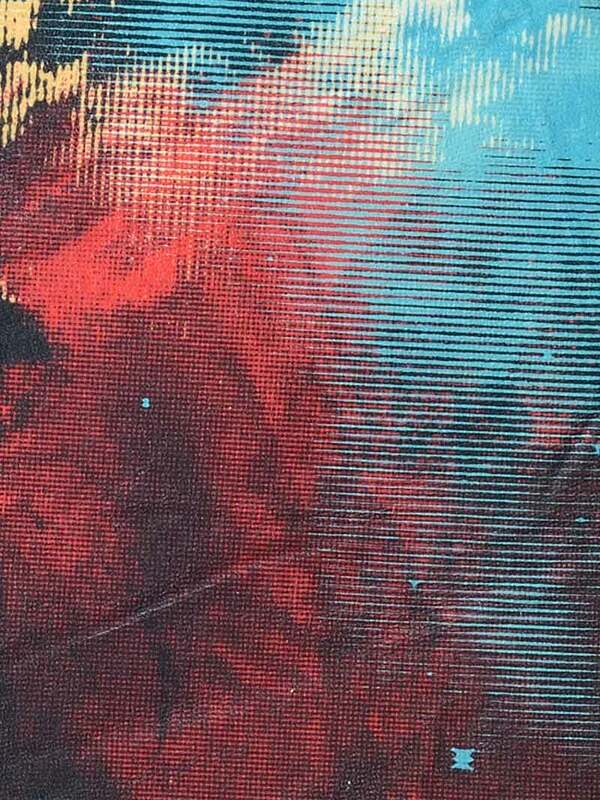 The non-fading colors ensure that this beach towel will be fabulous for years of vacations and beach getaways.